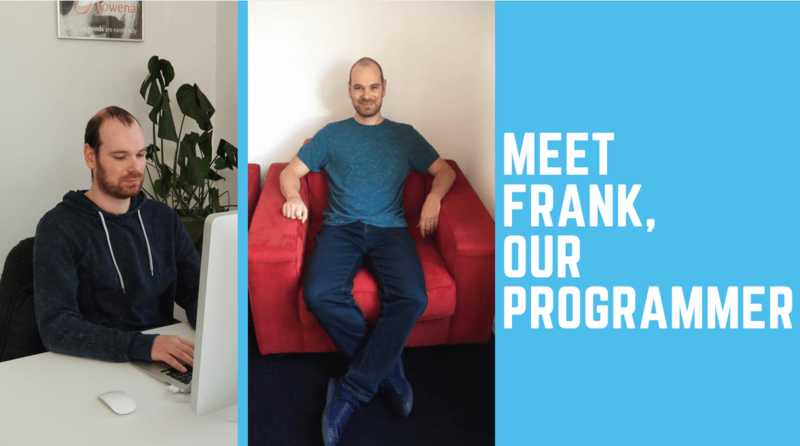 Frank is our programmer. He’s the one making sure the magazine editor does what you want it to, but right now, he’s got his hands full with the development of a new magazine editor. Join us as we find out what kind of person he is and what he thinks of his job here at Jilster. 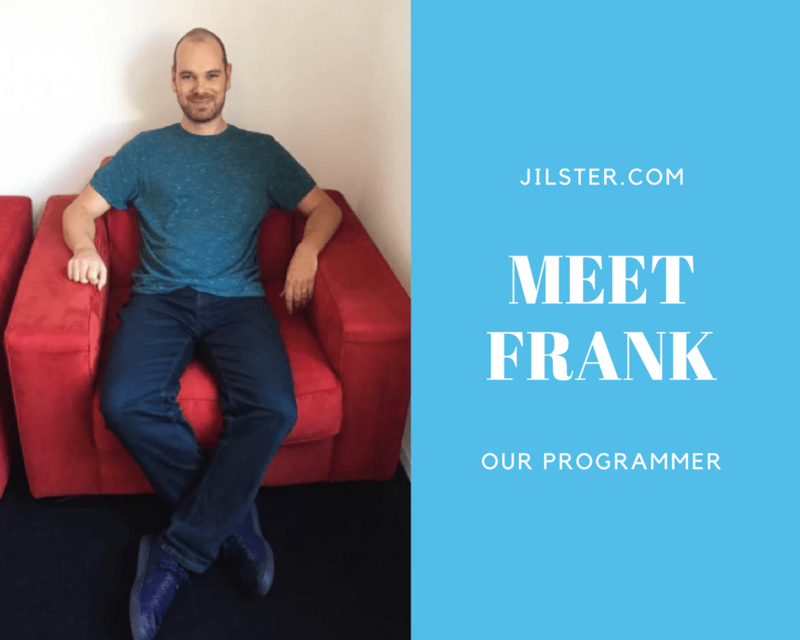 Frank started working at Jilster in March 2017. Since then he has become an indispensable part of our team. His job mainly entails developing, maintaining, and updating the magazine editor (the parts where you’re viewing and editing your magazine pages). He also has a hand in the website and the account overview environments (when you’re logged in). Frank is proud of the work he does for Jilster: “People all over the world use Jilster. Making sure everyone can work on their magazines from anywhere in the world is a responsibility I like having and take pride in. That, and the continuous researching and testing out of new features for Jilster makes it very rewarding work to me”.